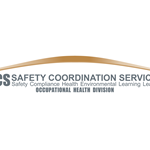 Safety Coordination Services offers our own Forklift Training for workers and operators in the warehousing, manufacturing, construction, and upstream oil and gas industry. Workers who operate forklifts need specialized training in the handling and operation of these uniquely hazardous pieces of heavy equipment. Heavy equipment operation such as fork lifts, lift trucks, skid steers, all require an understanding of their unique hazards and handling. Our Forklift Training course includes a practical training component allowing for workers to learn to handle a forklift and drive it in a simulated work environment. Theory and practical components of lift truck, forklift, and skid steer operation. Important aspects of lift truck operation, safety considerations, and center of balance guidelines. Students will be required to demonstrate practical lift truck operation skills and prove competence in a simulated work environment. 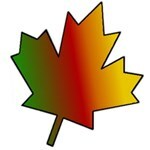 Successful participants will receive a certificate of successful completion at the end of this one-day course. 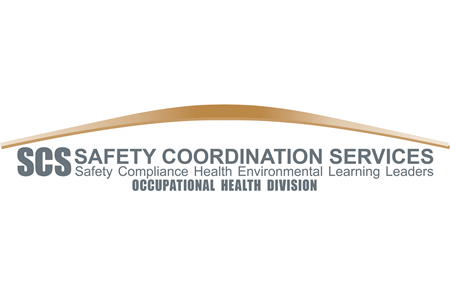 In partnership with our occupational health division, SCS provides world-class support for industrial hygiene and industrial health protection needs through a wide variety of safety training and safety services. To support our customers, SCS offers daily training courses in industrial safety training, training over twenty-five thousand students a year in first aid, ENFORM H2S Alive™, WHMIS / GHS, TDG, and OSSA™ certified courses. In addition to our training programs offered, the SCS' Safety Management System Development Team can help customers build upon the training their workers get. Led by Certified Registered Safety Professionals, SCS helps organisations of all sizes achieve the highest standards of health and safety by assisting in organising, designing, implementing, and auditing health and safety management systems. Forklifts have become an indispensable piece of mobile equipment in manufacturing, logistics and warehousing operations worldwide. Unplanned or uncontrolled work with forklift trucks ... morecan pose significant risks & hazards to workers who operate or work around them.